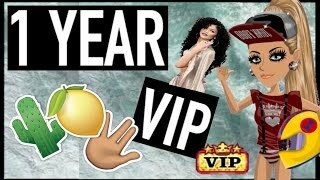 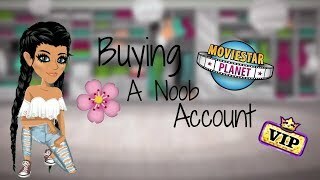 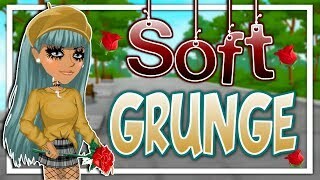 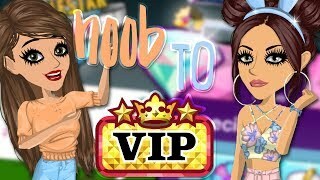 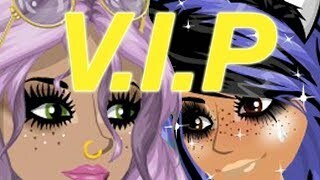 MSP // Noob To Vip! 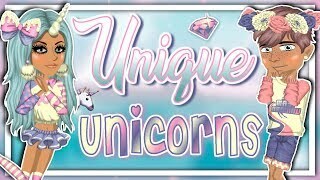 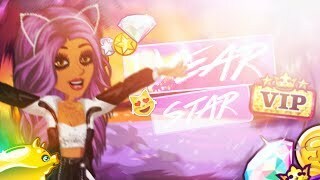 [OGS✩] If U Seek Amy MSP MEP | HBD GREGGY!! 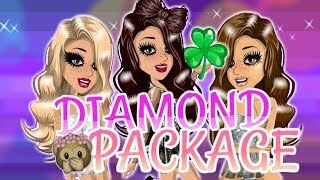 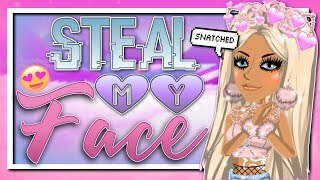 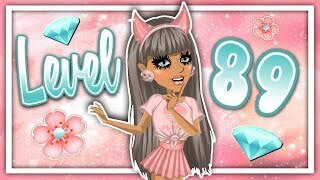 MSP - DIAMOND PACK + SKIPPING A LEVEL! 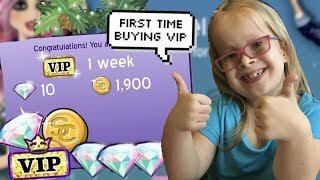 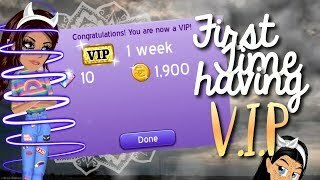 MY LITTLE SISTER BUYS MSP VIP FOR THE FIRST TIME!!! 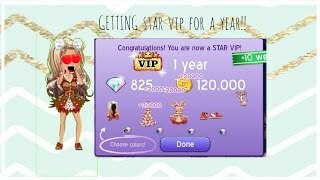 2 YEARS STAR VIP + A DIAMOND PACK ON A NEW UK ACCOUNT!